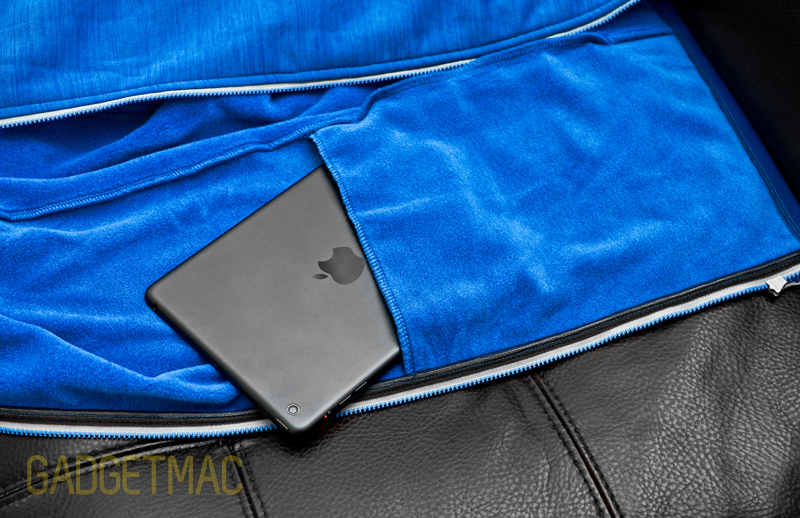 Gadgetmac Alt is our alternative section focused on featuring lifestyle related products that everyone can relate to. Westcomb is a newly formed, premium Canadian outdoor apparel brand that makes some really great stuff with a crazy amount of technicality and know-how. And you can definitely count on a Canadain company when it comes to outerwear that's designed for cold weather conditions. Westomb doesn't skimp on quality, and you'll notice that in both the price and in the final product. A well made jacket by Westcomb can run you anywhere from $150 to $550. What you can count on is that Westcomb's winter offerings are unlike any other. Westcomb is one of the few advanced apparel brands that doesn't outsource production. Instead, it makes all of its outerwear at its home base, Canada. Before we dive into one of many amazingly designed and crafted Westcomb jackets, we've got our cold hands on the Ozone Hoody. 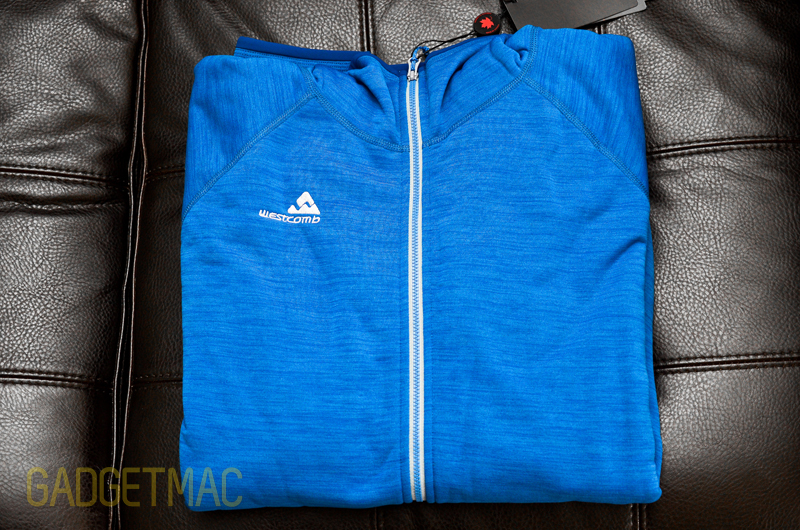 It's one of Westcomb's new Robin-hooded sweatshirt for men that'll run you $180. Although Westcomb does not make this particular hoody for women, it does offer other styles. We've noticed a trend in highly skilled brands using Polartech as an exclusive material to comprise their winter outerwear, and Westcomb is no exception. At first sight, the Ozone Hoody will grab your attention with its awesome blend of tiger-strip styling and vibrant sporty blue color. Unless of course, you dislike blue. In which case, the Ozone Hoody also comes in 5 completely different colors; one of them will even camouflage you with a brownish bear color. The Ozone Hoody features an athletic fit with adjustable waist pullies, a nylon dual-zippered center opening and four pockets. It's designed with a Polartec Power Stretch Pro material that gives the Ozone Hoody its superb 4-way stretchability that when worn, gives you a very comfortable and unrestricted fit around the chest and upper arm areas. We've become very fund of the various kinds of Polartec fabric technologies in general. 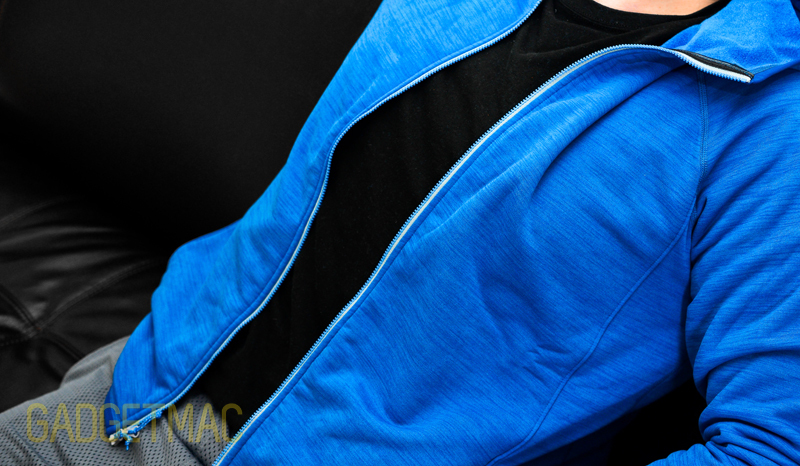 The fabric on the Ozone Hoody is just so silky smooth to the touch exteriorly, and on the inside it resembles micro fleece. 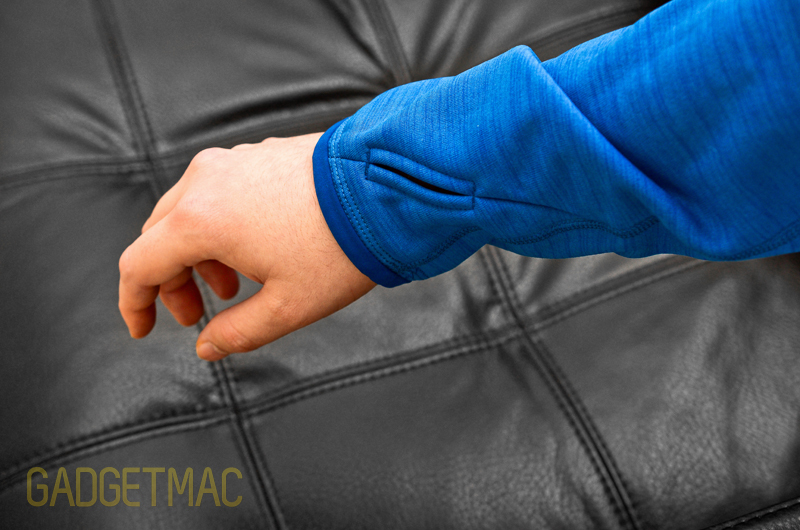 While this fabric is stretchy and soft to the touch, it isn't weatherproofed. But that also comes with a positive because the Ozone Hoody is made to breath in order to help dissipate excessive heat you might be generating when exercising. Westcomb designed the Ozone Hoody is an athletic geared garment which as we've found out, will be a fantastic choice for those who are active. The thin layer of Polartec used in the Ozone Hoody makes it the ideal hoody to wear indoors, when you're on your morning jog, or with a few layers underneath when the weather isn't freezing cold - as it is one of the lightest hoodies we have come across. It's the sort of hoody that you pick to wear when it feels chilly outside or at a movie theater. 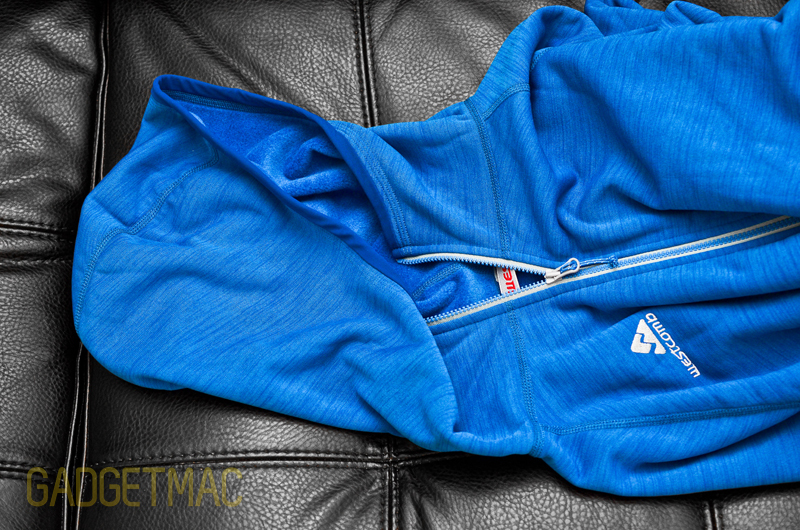 Westcomb vaguely mentions this, but the Ozone Hoody is a slim-fitting sweatshirt. The thing about hoodies is that often times their hoods are like soft weights around your neck. Not in this case. 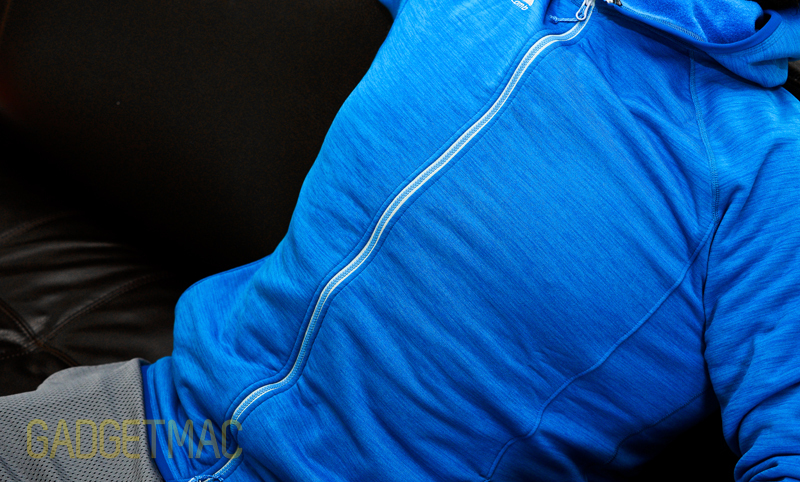 The Ozone Hoody's hood is so lightweight and made from a thin layer of Polartec, that you'll hardly notice it's there. Westcomb's Ozone Hoody may be a simple hoody, but take a look at what you can carry around with you. That's right, the two interior pockets have plenty of necessary storage space for you to store an iPad mini or any tablet that's similar in size, just perfectly. Because magazines and news papers are now obsolete. Along with that is a side serving of two kangaroo hand pockets complete with a warming microfiber interior lining. Last but not least, the Ozone Hoody features nicely finished, unrestricting thumb loops to keep the sleeves from retracting back when you're biking and doing various active sports. As for any drawbacks, there is one to make note of. It's expensive. The Ozone Hoody is a basic hoody made with a very thin layer of fabric, and we think $180 is a bit too much to ask. But then again, we can't fault this sweatshirt hoody in any way. The quality of each seam and trim is top notch. And when you work up a sweat, this particular type of Polartec material will soak it all up and quickly dry you up. It might not be the best choice for keeping you dry on a rainy day, but boy can it evaporate moisture on a dime. Unlike the beefed up, armored cocoon of a sweatshirt that TAD's $219 Ranger Hoodie is all about, the Wascomb Ozone Hoody is more about the notion of less is more. With that in mind, the Wascomb will not weigh you down or make you feel like a burning human oven in the spring. So if you're not a zoo keeper trying to blend in with the bear habitat or in need of a heavy duty warm jacket to protect you from all sorts of bad weather conditions, the Wascomb Ozone Hoody is a fantastic all 'rounder that feels and looks absolutely superb.